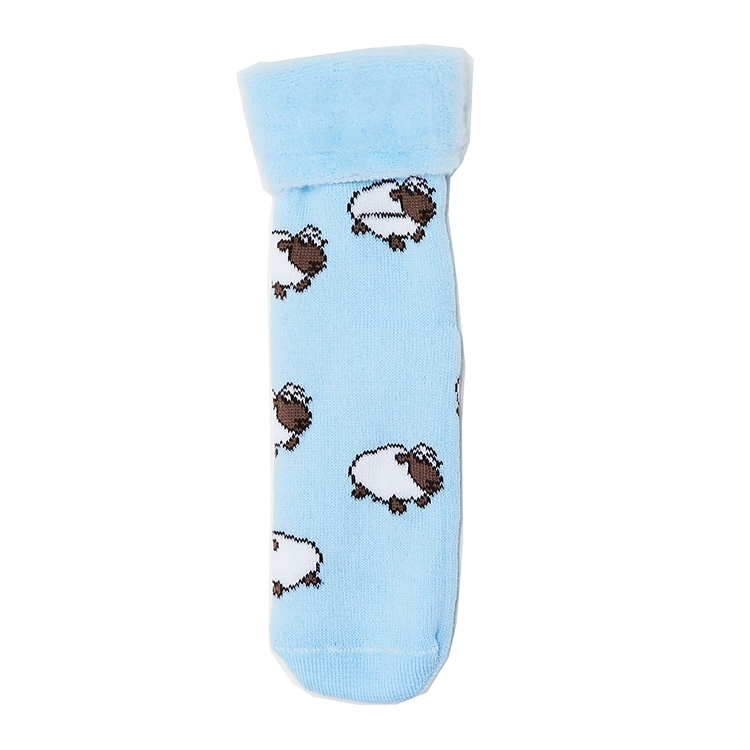 The Original Comfort Bed Socks are the greatest socks for your feet because they’re made from wool. These anti-bacterial, New Zealland wool blend socks provide exceptional comfort, warmth and moisture control, with 22 patterns and colors, and universal sizing. 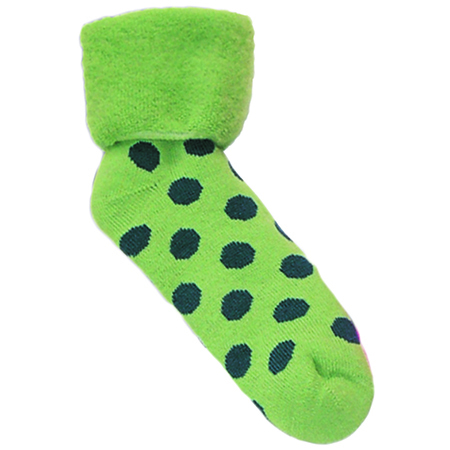 Which even when wet, wool will still insulate so you’ll never have to worry about whether these socks can stay warm. 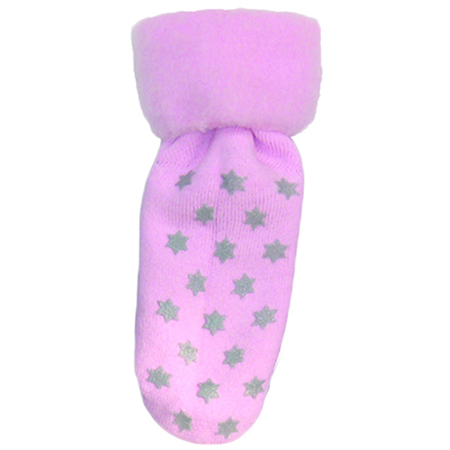 It’s like having a warm, soft cloud hugging your feet always, and everyone loves hugs! Also, with multiple designs and colors, these are anything but average. No more trying wrap a blanket around your feet while on the couch or debating whether getting up from your comfortable, warm spot is worth it. Now, you’ll be free to roam, and sleep in tranquility with the best socks you could ever ask for, only from Alex Orthopedic! Click HERE to see our options!